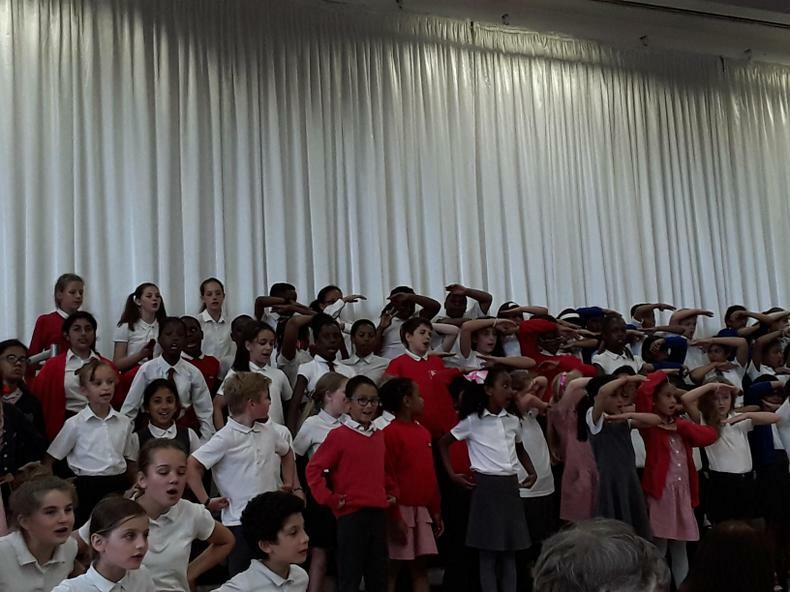 At Cedars Manor we follow the National Curriculum Programme of Study. 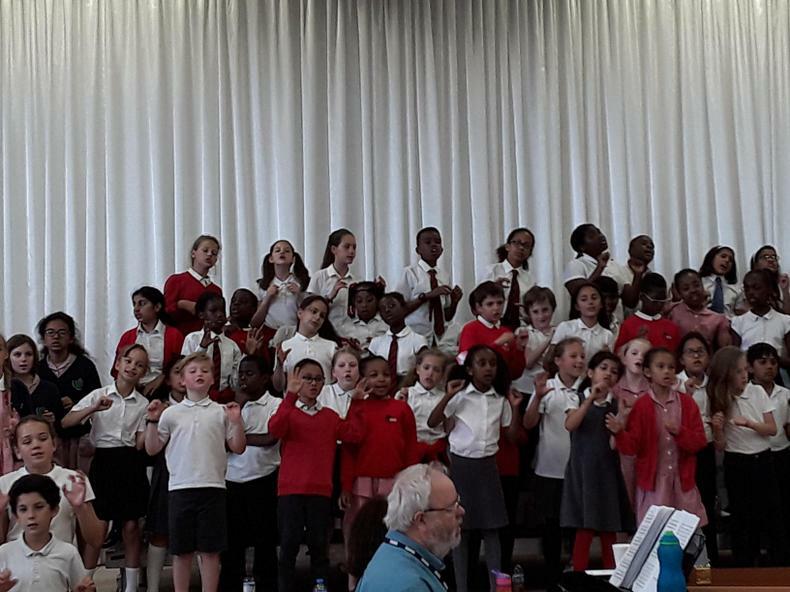 In our lessons children's musicality is developed through practical activities including singing and playing instruments, and through listening activities. 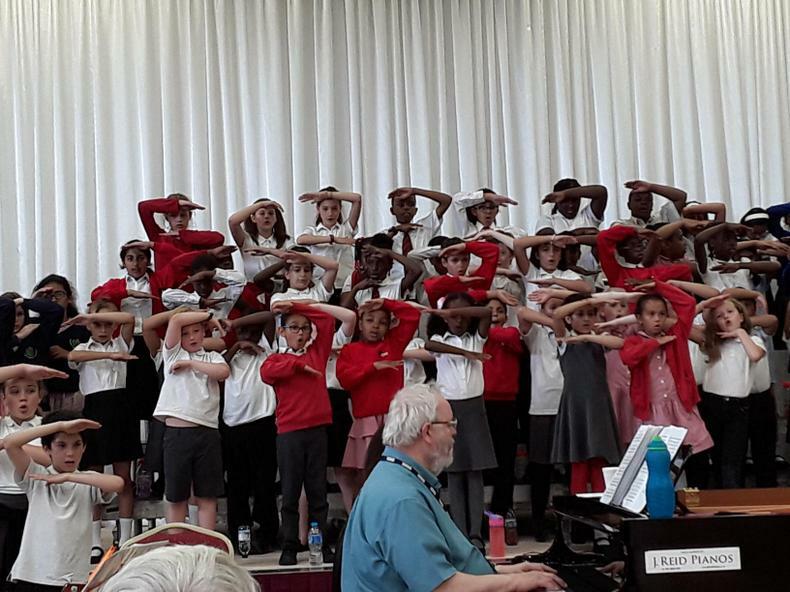 Children learn to read music notation and have opportunities to improvise and compose music. 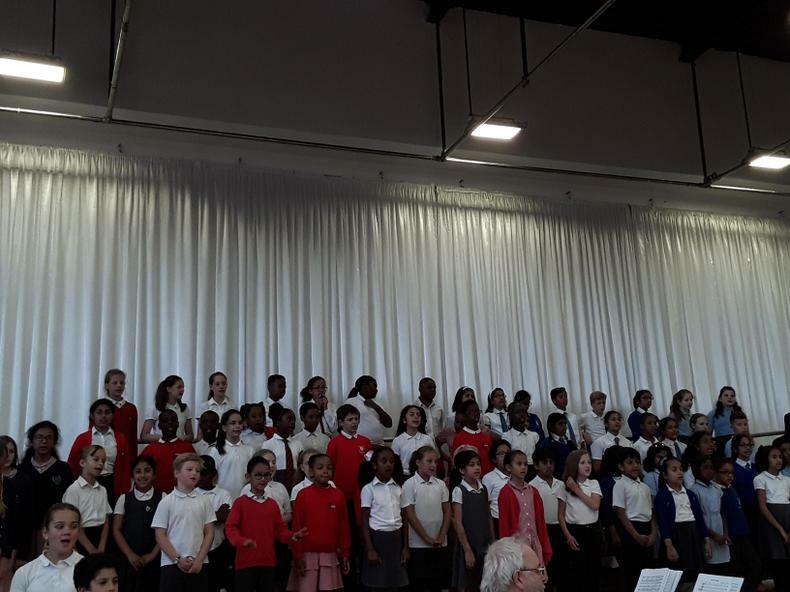 The music curriculum covers a wide range of musical styles and genres from many different cultures and periods. 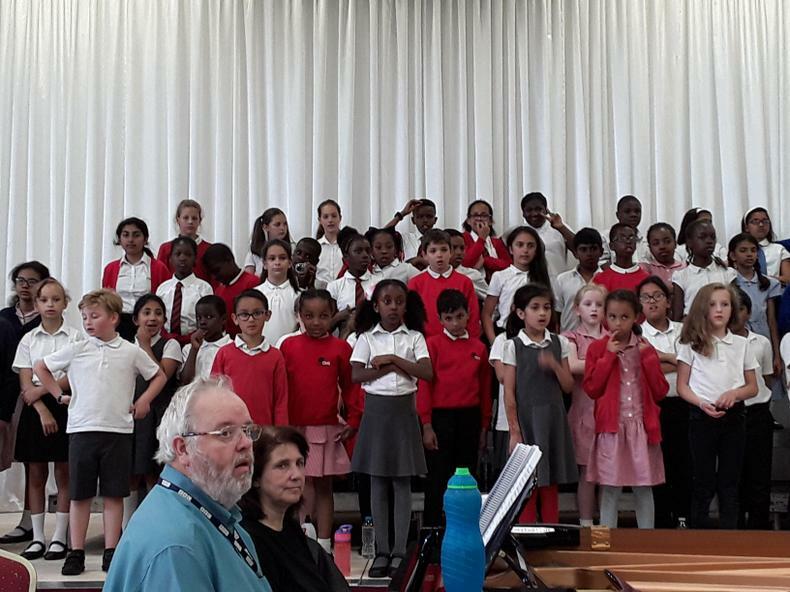 In several year groups there are specialist musical instrument programmes provided by Harrow Music Service, including percussion and East European music. 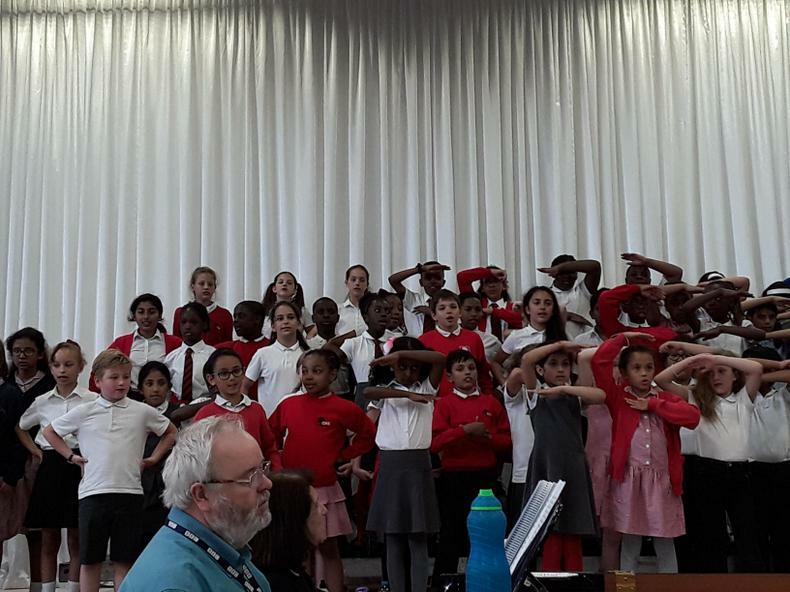 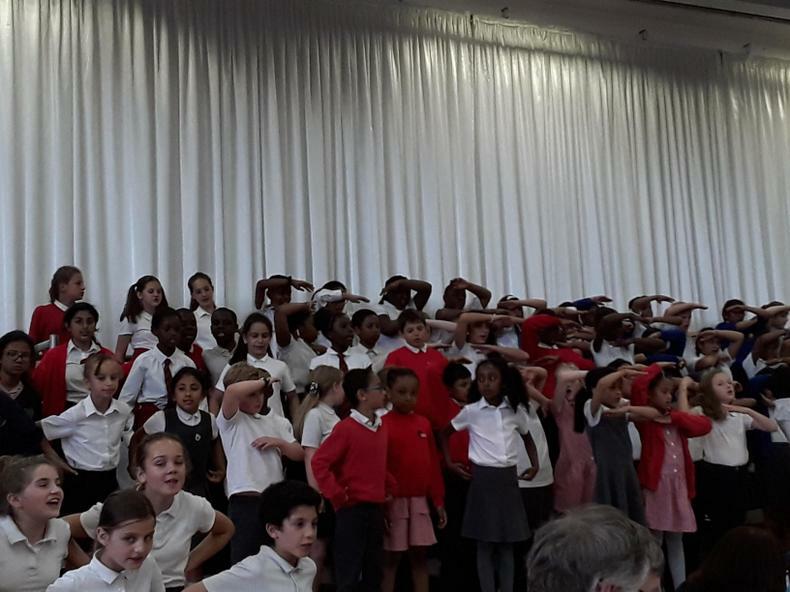 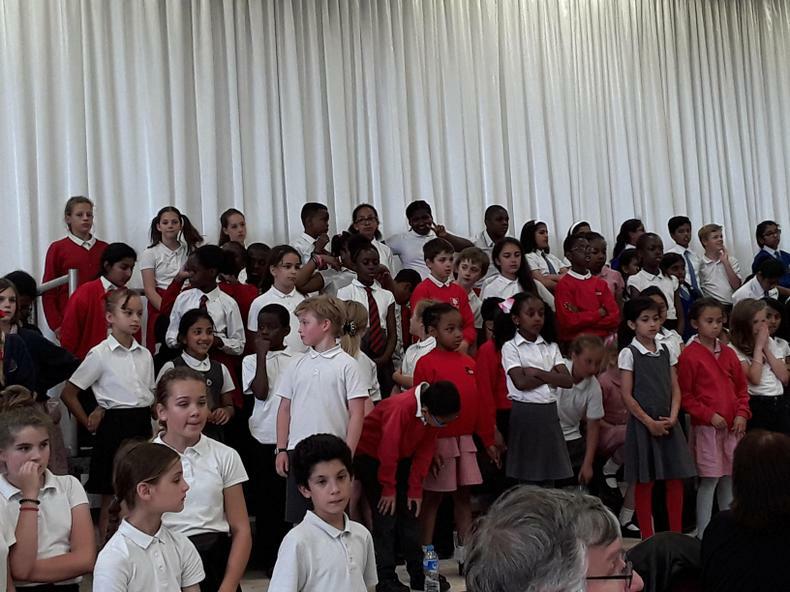 Weekly singing assemblies are held in each Key Stage where the children learn songs to support the school's values and to reflect festivals and celebrations through the year. 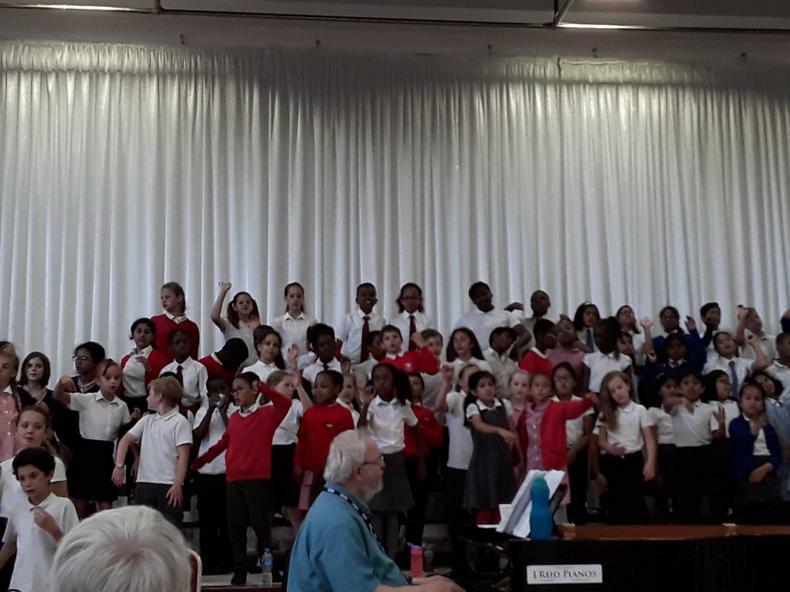 Currently we offer extra lessons in piano, drums and guitar for children from Year 3 upwards, and violin from Year 2 upwards. 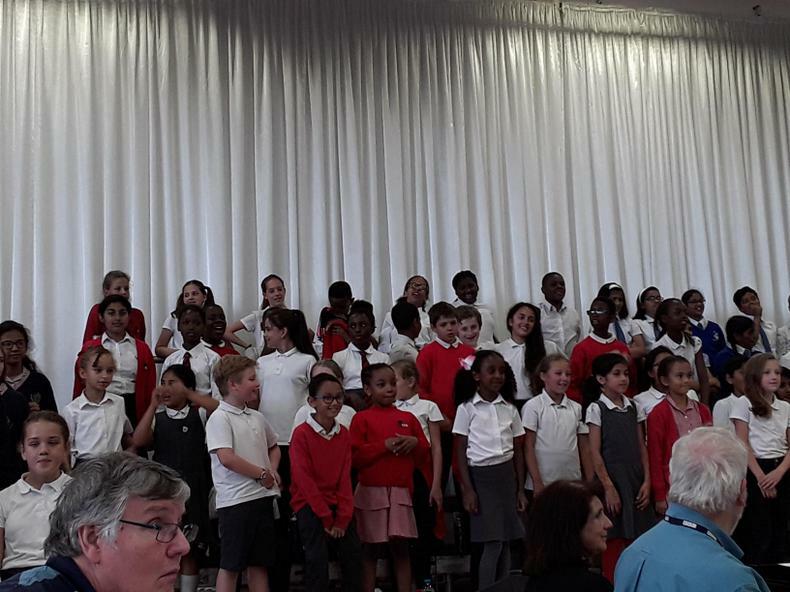 Membership of the School Choir is open to all children in Key Stage 2. 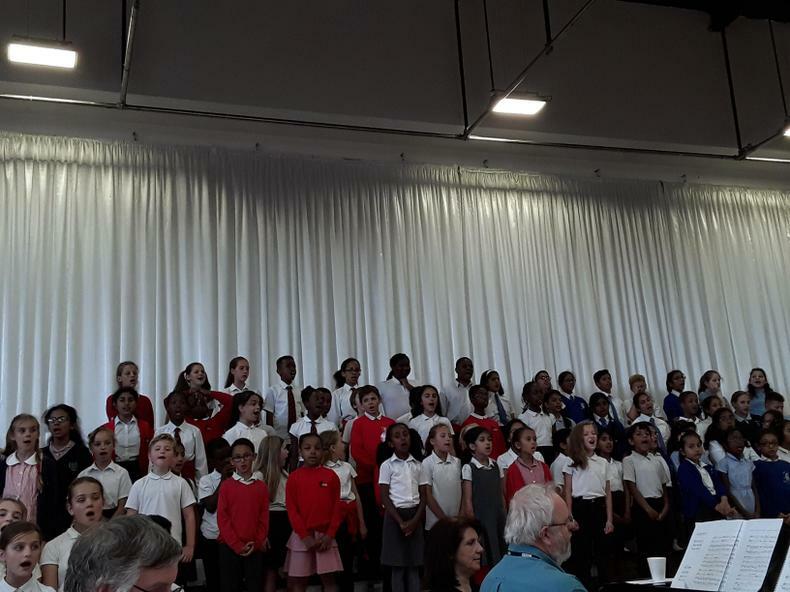 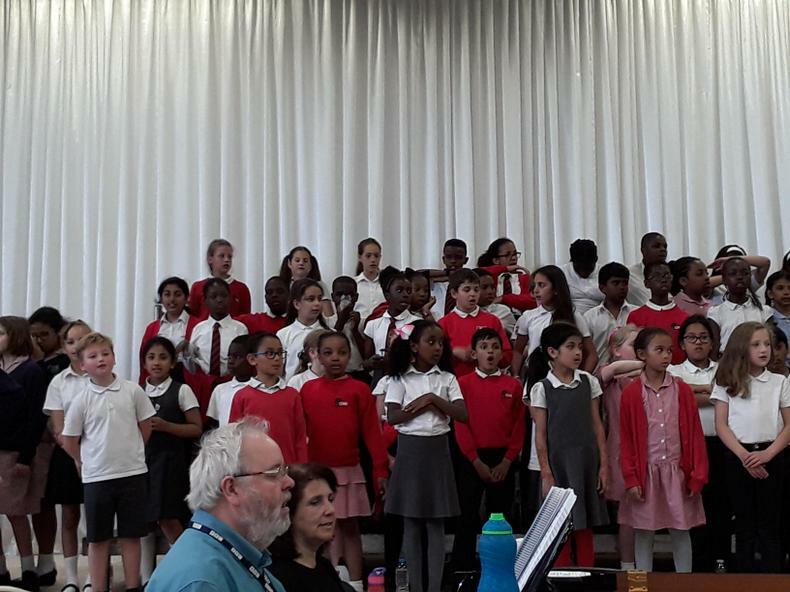 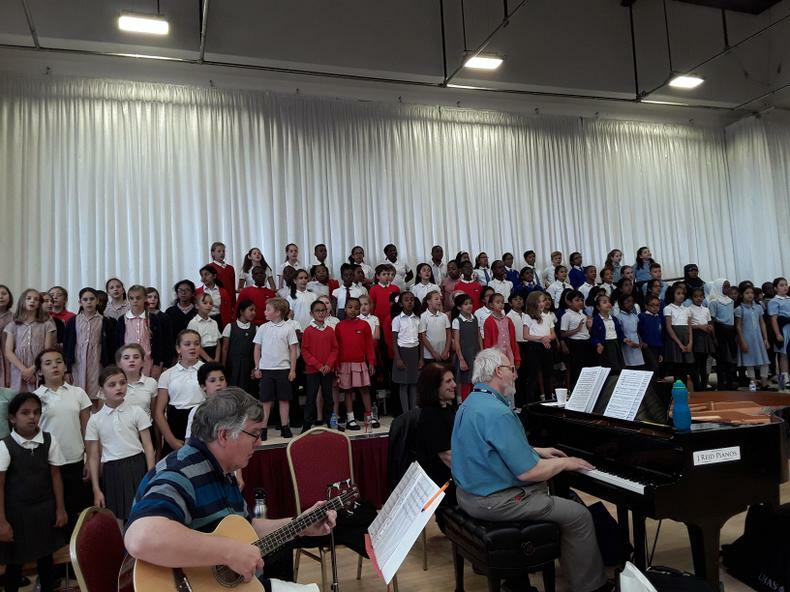 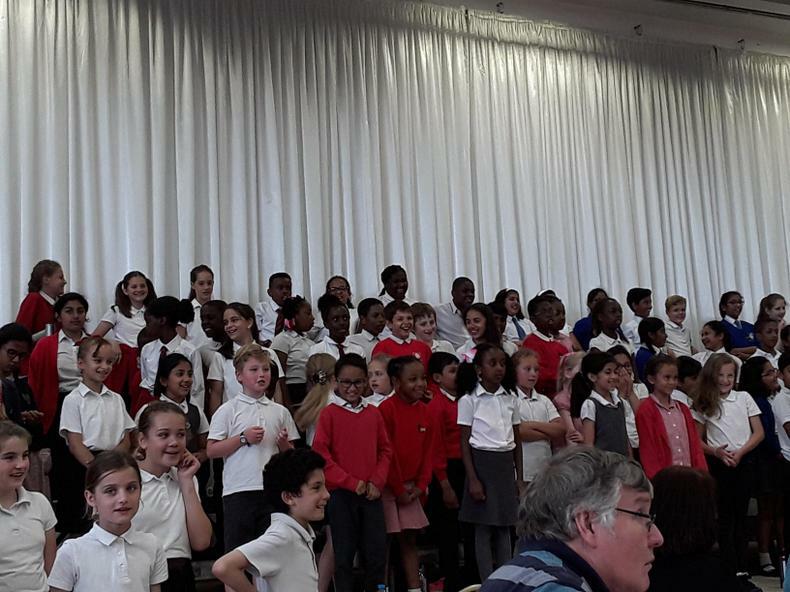 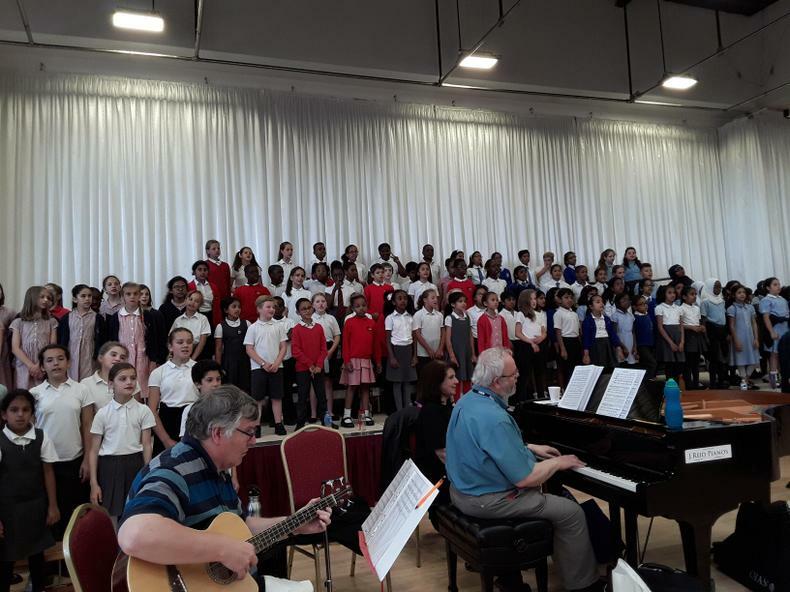 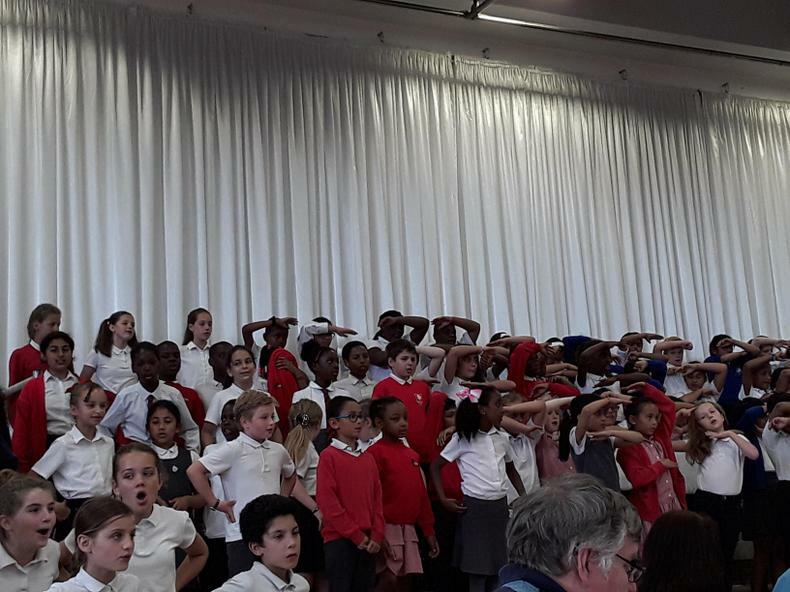 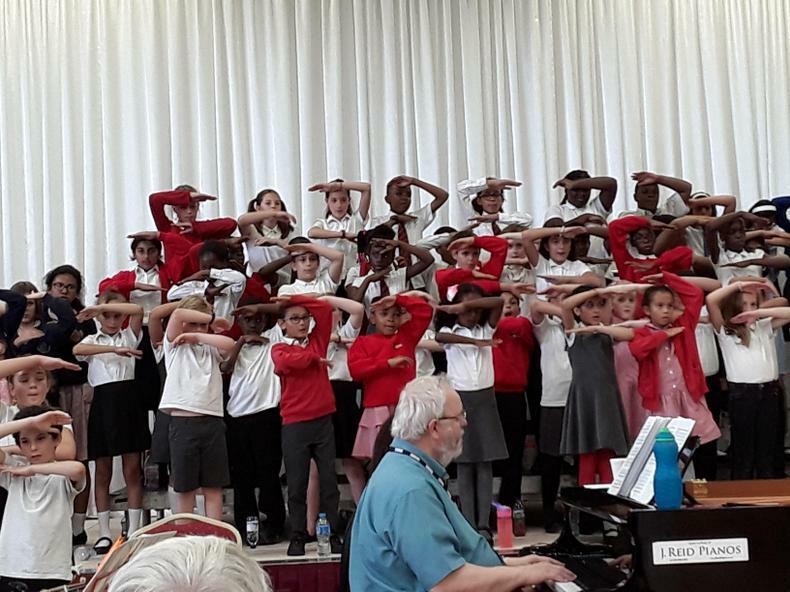 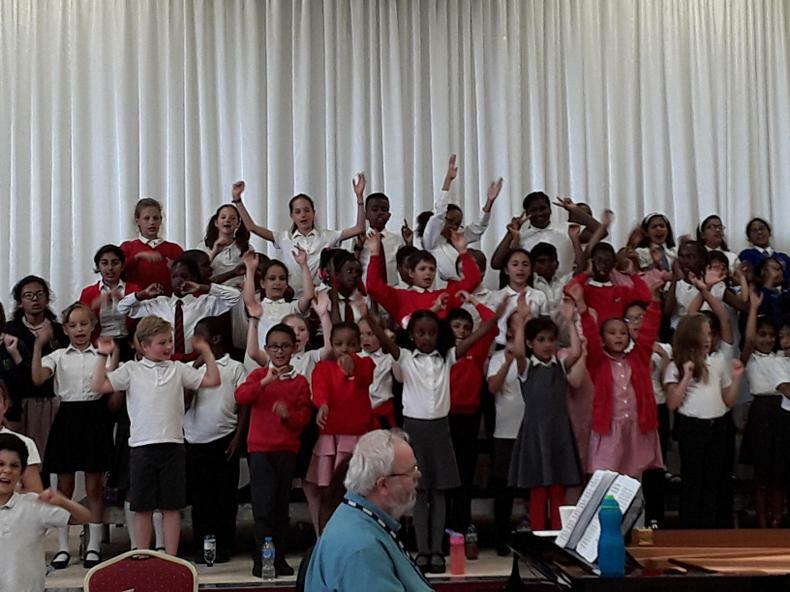 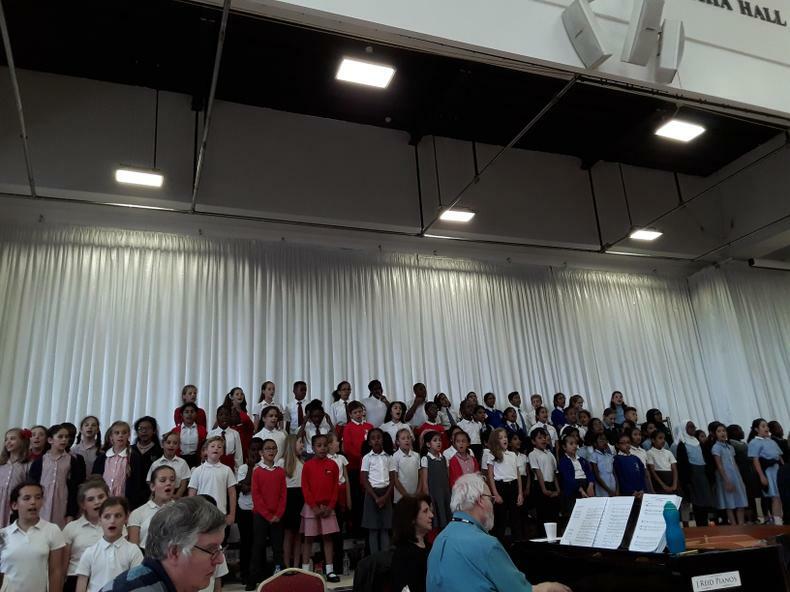 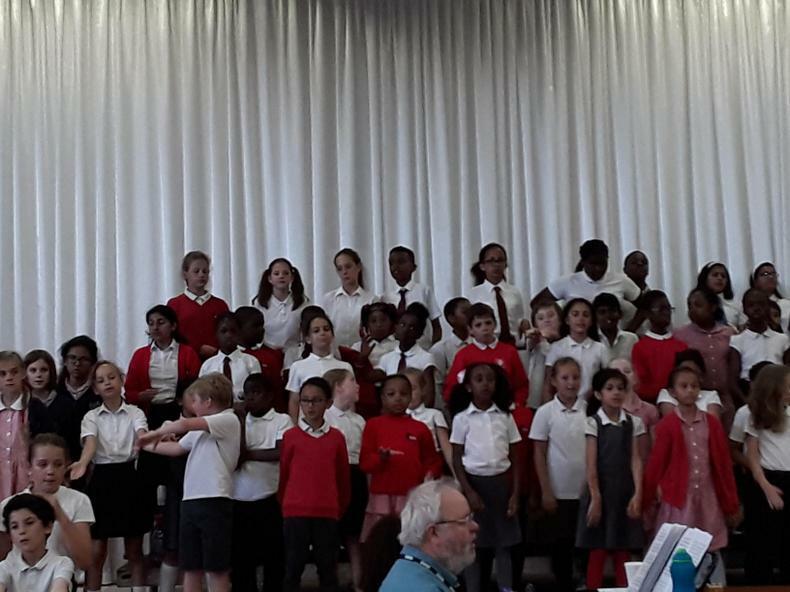 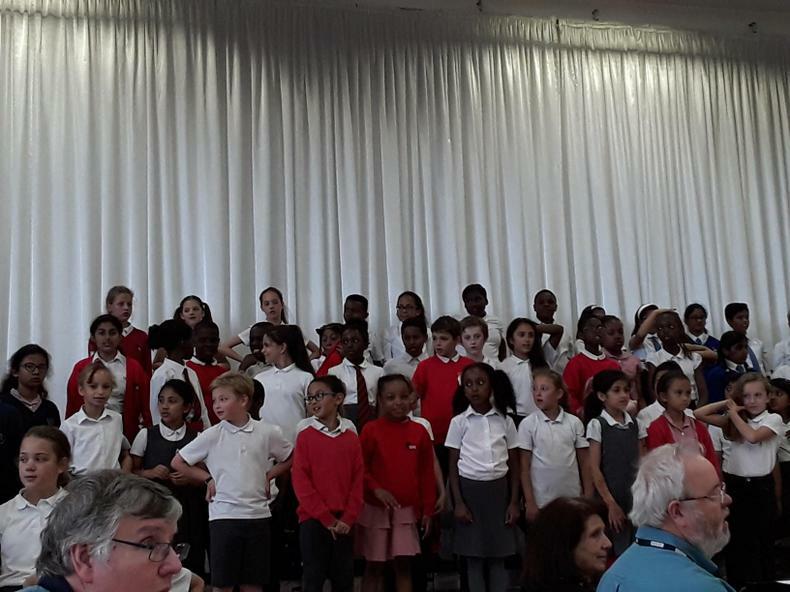 The Choir performs in school and at events at other venues and in the community.